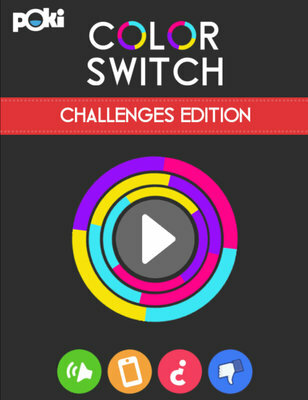 Glide upwards to win in Color Switch: Challenges! 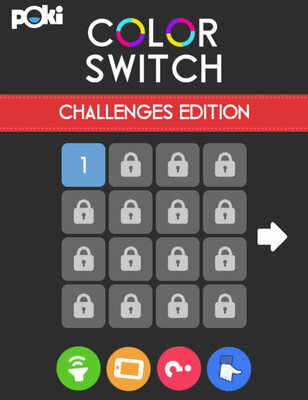 This arcade game is loaded with addictive puzzles. 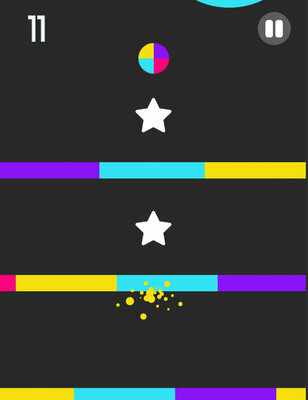 Bounce into matching colors, collect stars, and touch the finish line. It's that simple! 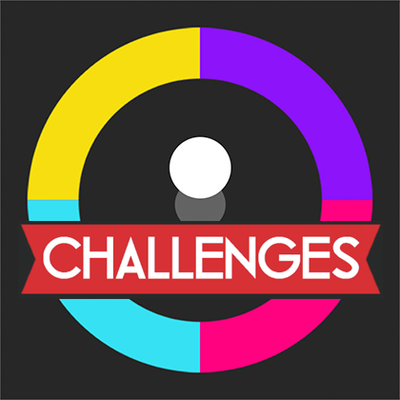 What's new in Color Switch: Challenges? 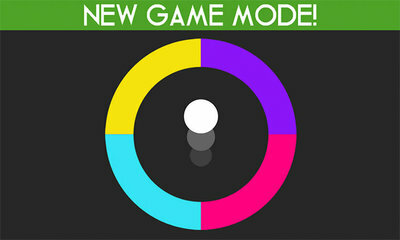 Color Switch remains immensely popular in the app stores and web throughout. With regular updates and new game modes the app reached 150M+ downloads this year and is still growing.